Thin-Mil Systems - Installed by Southern California Decking, Inc. 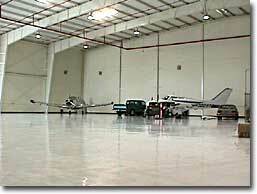 When it comes to epoxy flooring there are a wide array of products available depending on the application. There are thin-mil systems available for those who just want an attractive finish on their exposed concrete, chemical resistant floors for laboratories and garages. Southern California Decking, Inc's. 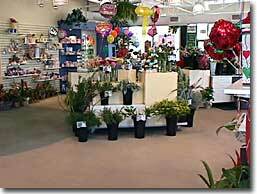 vast experience in the flooring industry enables us to create a system for your personal needs a competitive price. Contact Southern California Decking, Inc's. 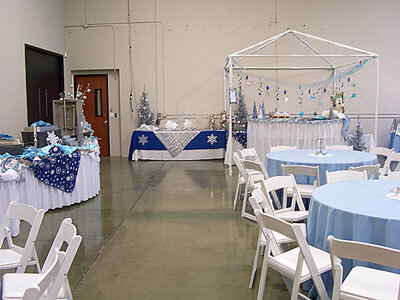 at 661-251-1648 for your next epoxy flooring project. 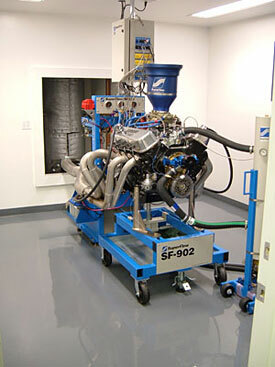 AT THE QMP DYNO FACILITY. 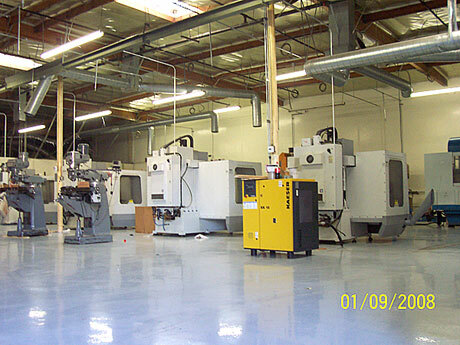 The QMP facility was an epoxy flooring project done in Chatsworth, California. This hanger was at the Van Nuys airport. S.C.D. 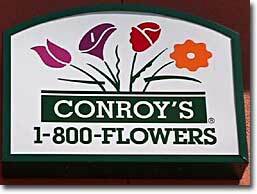 installs epoxy floors for every budget including color chip broadcast and colored quartz epoxy floors. and just in time for the party. 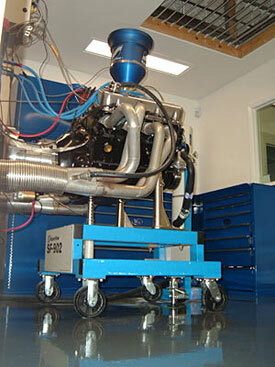 This is an epoxy flooring system installed in a machine shop in Los Angeles, California. 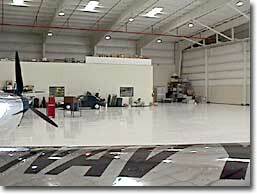 This is an Epoxy Flooring job we did with vinyl chips imbedded in the flooring...a neat look. This job was done in Orange, California.